« Matthew Pinsker: Was Lincoln Anti-Slavery or Pro-Union? The RP sent the following op-ed to hundreds of college newspapers on behalf of No Labels. You may have more in common with your member of Congress than you think, especially around this time of year. Students and lawmakers alike want to finish up the year and head home for the holidays. But there’s a final exam standing between Congress and Christmas — and America’s citizens are ready to give the body an “F” if it doesn’t pass. That exam is coming in the form of the “fiscal cliff” — the combination of arbitrary, automatic, across-the-board spending cuts and tax increases coming at the end of the year that could cripple the economy. It all started last year when Congress picked 12 of its members to try to find a deal to secure America’s long-term financial future. Consumer confidence had dropped dramatically and a credit ratings agency dropped our country’s rating. It seemed the only thing that could make members of both parties work across the aisle was an alternative so terrible that it would be untenable to both parties. That alternative is coming closer and closer to reality — and unfortunately, it is your generation that will have to pay the highest price. The Congressional Budget Office has predicted that if we do not avoid the fiscal cliff, the $7 trillion combination of spending cuts and tax increases could send the economy hurtling back into recession for years to come. Unemployment, especially among young people, will rise even further. 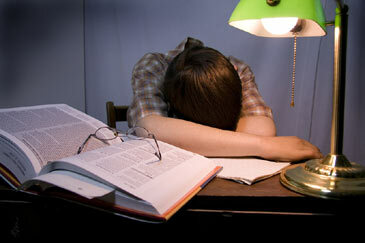 Education will suffer among the harshest spending cuts, losing about $4.8 billion in funding. Our leaders have had more than three years to address these issues — imagine if you had that long to prepare for a test. Yet rather than hunkering down in the library, or in their case the Capitol Building, to solve this crisis, leaders of each side aren’t even meeting right now to talk about what’s going on. How is this going to solve anything? We need real solutions. These solutions begin with both parties understanding that they need to work together to stave off this crisis. 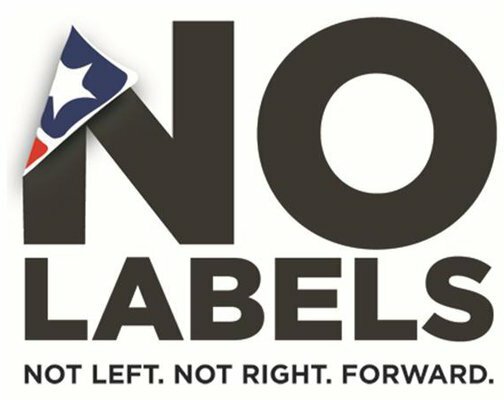 No Labels — a growing grassroots movement of more than 600,000 Republicans, Democrats and independents — is working to facilitate just this kind of cooperation. Since last year, we’ve been advocating for leaders in all negotiations to put everything on the table and ensure all interested parties are at the table. You can be a part of this movement and sign on at NoLabels.org These solutions can also help fix the underlying problem: the way Washington does business. We need to find real and permanent ways for our leaders to come together to govern for the future. Because our nation’s financial situation is not the only problem America faces. We need our leaders to come together and find solutions in immigration, energy and infrastructure policy. As Washington’s current stalemate has shown, we can’t afford to wait for Congress to find bold, pragmatic across-the-aisle solutions. Changing Washington won’t happen quickly. But even you would have a hard time cramming three years worth of work into one night. What we can do now is commit ourselves, and hold our elected officials accountable, to the idea that progress is only made when our common national interest is the priority. 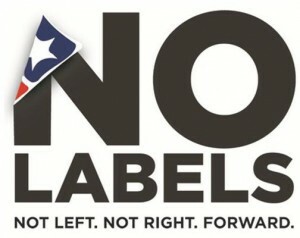 And that is what No Labels is all about.